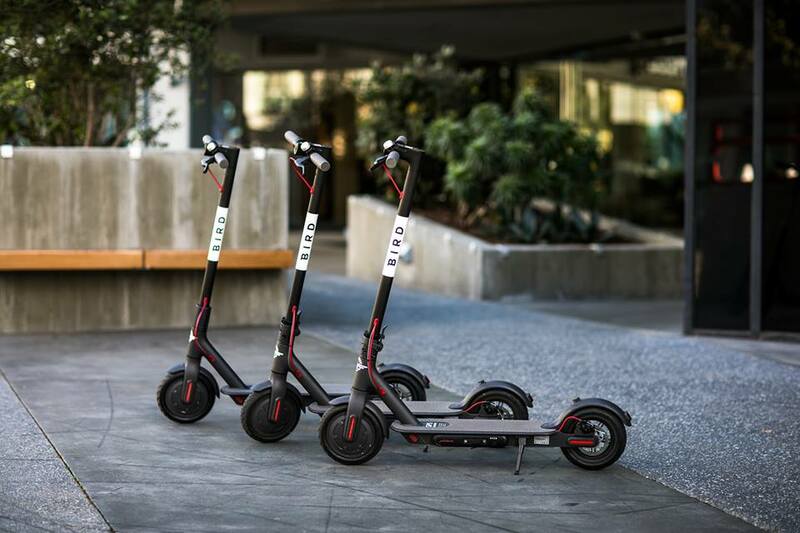 Bird e-scooters, from Bird Facebook page. The Los Angeles County Board of Supervisors approved a motion by Supervisor Kathryn Barger directing county agencies to develop a regulatory framework for the safe commercial operation of e-scooters in the unincorporated communities of the county. Barger’s motion directs the CEO, in collaboration with county departments and agencies, to develop a pilot program in 45 days with regulations allowing for the safe operation and storage of shared e-scooters and bikes on county roadways.